Save Tomorrow; Think Safety Today! We are Safety Connections, Incorporated. 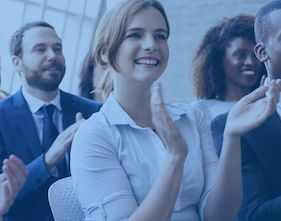 We partner with organizations and businesses to help improve their safety cultures and related programs affordably and effectively. 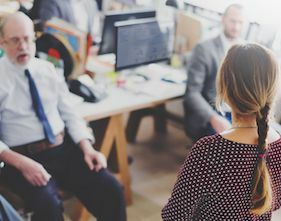 Our results-driven team of advisors can provide on-site training, coordinate and customize your entire safety program, and/or assist with project-based safety needs. 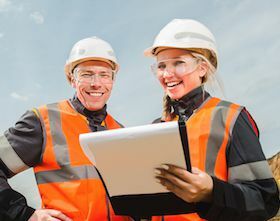 We offer on-site safety audits to help identify your culture and program strengths, and create process improvement measures to help achieve your safety goals. 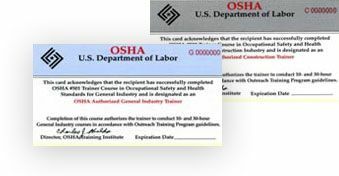 We specialize in OSHA training, including OSHA cards and OSHA logs. We want to help you achieve safety excellence. Remember, life is all about choices. We offer an array of programs dependent on your industry and needs to help you create a safer workplace. 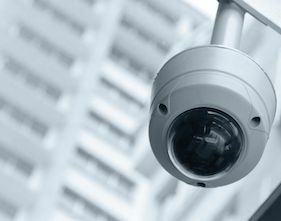 We offer advising on how to limit liabilities and address security concerns. Motivation is one of the hardest challenges for organizations. We can help. We provide hands-on coaching and mentoring to create highly effective leaders. Let our highly trained advisors provide your organization with an outside perspective of OSHA compliance issues. We offer OSHA 10 & OSHA 30 hour certification programs. 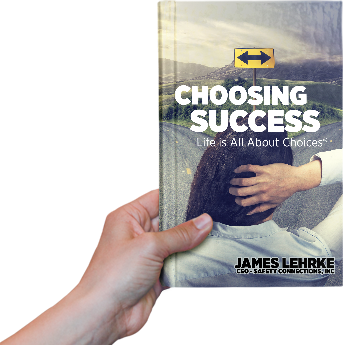 Download Choosing Success eBook for Free! In this workbook to his acclaimed leadership seminars, Jim introduces his 7 principles of successful leadership.